Arduino board is an open-source, single-board microcontroller designed for Do-It-Yourself electronics and electrical projects. Basically, It was developed for Italian design students in 2004, but it quickly became a favourite for beginners, embedded programmers, product makers. 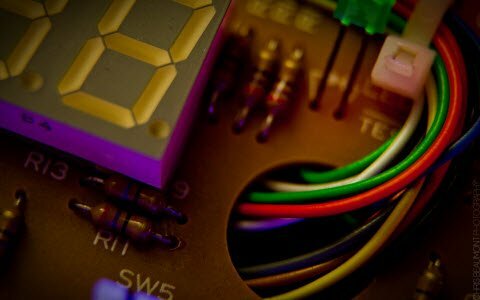 Because the Arduino boards have some unique features like a built-in set of inputs and outputs that are directly connected to sensors, motors, lights, slave controllers, extendable shields. 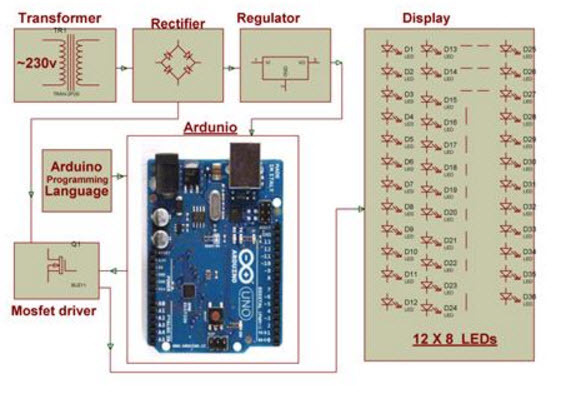 An Arduino consists of a programmable circuit board (typically a microcontroller) and a piece of software (IDE, Integrated Development Environment). 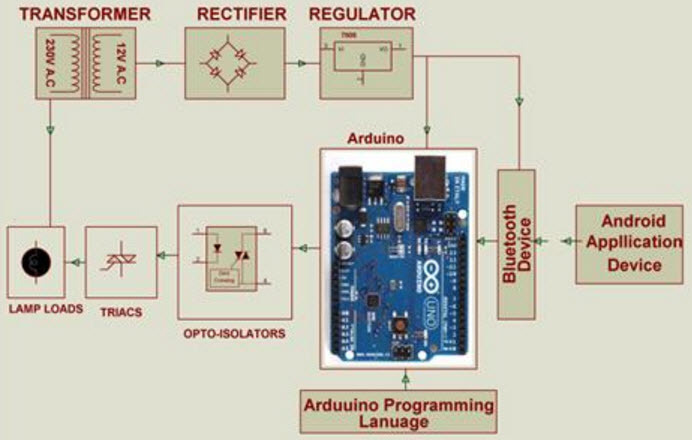 Arduino Boards are classified based upon their usages and specification. Different Arduino boards are mentioned below. 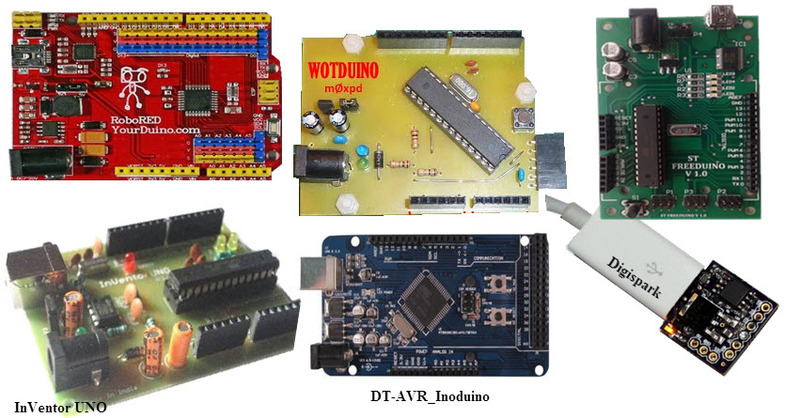 The ArduinoUNO board is the basic board for beginners to learn from the scratch. It is a microcontroller based board with an ATmega328P microcontroller. 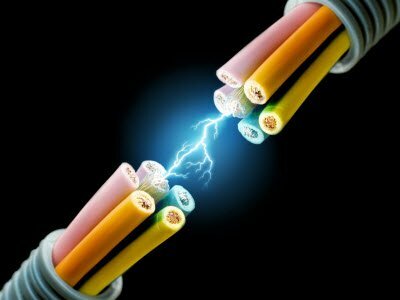 It contains all needed to support the microcontroller; simply connect it to a computer with a USB cable or power it with an AC-to-DC adapter or battery to get started. The main specifications of ArduinoUNO board are given below. 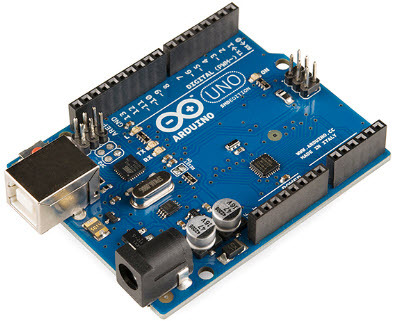 As we know all, the Arduino is an open-source prototyping board. A number of Arduino compatible products commercially released, here the following boards are almost fully compatible with both the Arduino hardware and software. ST Freeduino Robotics Board, Arduino UNO R3 compatible. 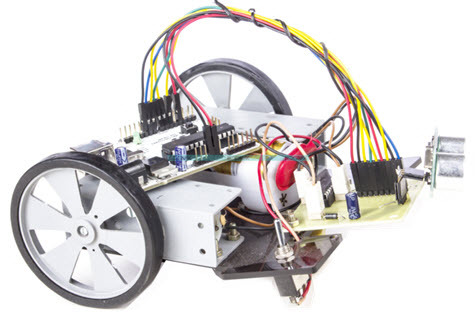 It has built-in Servo ports for 4 servos. LM1117 regulator for 1500mA current. A flexible power source (DC socket or USB). Microduino, Quarter-sized, attachable Arduino compatible board, including many handy extension modules. It is known best for product prototyping and designing. Wotduino, It is a DIY Arduino clone, realised on a single-layer PCB. RockBLOCK, This is an Arduino board compatible board, this is very popular for its two-way satellite messaging unit, which can be easily integrated using either USB or serial interfaces. It allowed to send or receive short messages from anywhere on Earth. Digispark, Open source, micro-sized Arduino compatible development board with onboard USB, 6 I/O, SPI, I2C, PWM, and ADC. Arduemetry, Arduino compatible board, the main feature of Arduemtry is GPS data logging platform designed for wireless telemetry (amateur rockets, high-altitude balloons, RC vehicles, APRS, etc.). DT-AVR Inoduino, DT-AVR Inoduino is a microcontroller module based on AT90USB1286, which has compatibility with Arduino. It uses high-quality SMD components, compact in size. 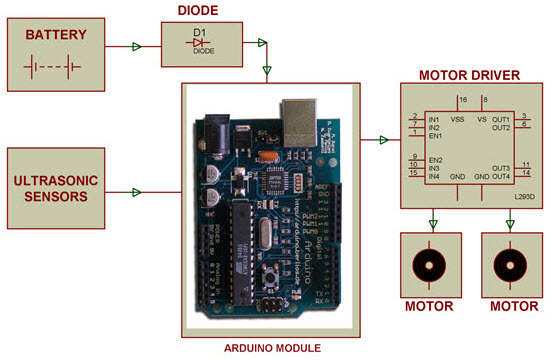 This module designed with the internal bootloader to download code using Arduino IDE software. 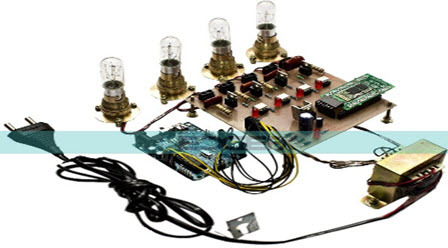 The applications of the Arduino board are mainly involved in the embedded real-time system based projects that include, industrial appliance control, intensity controlling of street lights, obstacle avoidance, electric appliance control, home automation, underground cable fault detection, solar street light, etc. For the better understanding of these applications. Here we will discuss in brief with an appropriate diagram. 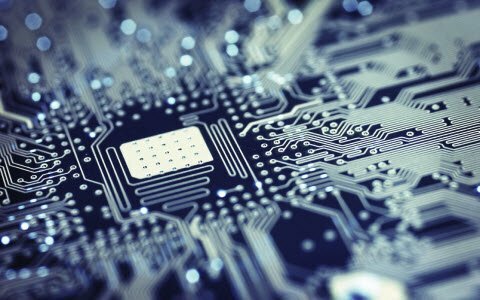 For this application development, we need to write software in Arduino programming language and ArduinoIDE. Here we will discuss in brief with an appropriate diagram. For this application development, we need to write software in Arduino programming language and ArduinoIDE. The main aim of this project is to control the auto intensity of the street lights using an Arduino board. An Arduino board is used to control the intensity of lights by evolving PWM signals that make MOSFET to switch ON/OFF a set of light emitting diodes. 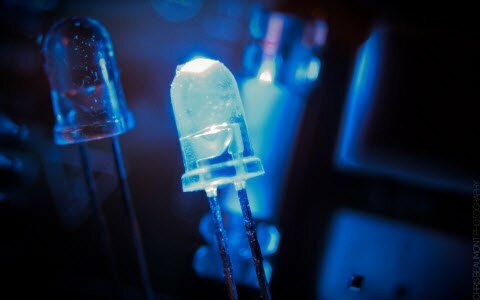 As compared to HID lamps the lifetime of LEDs is more because LEDs consume less amount of power. 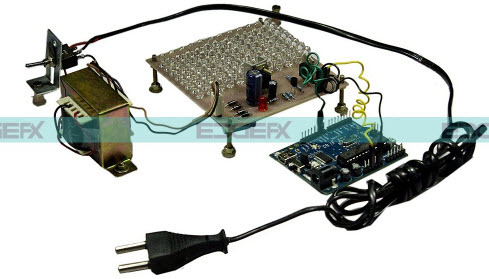 The Arduino board comprises programmable commands that control the light intensity based on PWM signals produced.The light intensity is kept high during night time when the traffic on the roads decreases slowly and the light intensity also decreases increasingly until morning. At Last the light intensity shuts down completely in the morning at 6 A.M and again restarts at 6 P.M. in the evening and this process is frequent. The main goal of this project is to design a robotic vehicle which is used to avoid an obstacle. This project uses an ultrasonic sensor for the movement of the robot and Arduino is used for the desired operation. Whenever a robot detects an obstacle in front of it, then immediately that sends the signals to the Arduino board. Depending upon the input signal received, the microcontroller sends the command to the robot to travel in a different direction by properly activating the motors interfaced through a motor driver IC. As day to day technology is developing and houses are also becoming very smart. In our homes, the loads are operated using conventional switches. But, operating that switches to go nearby them is very difficult for us. So, this project gives the best solution using Arduino and smartphones. At the receiver end a Bluetooth device is connected to the Arduino board, whereas at the transmitter end, a GUI application on android phone sends ON/OFF commands to the receiver. By pressing the particular location on the GUI, the loads can be ON/OFF remotely. These loads can be controlled by an Arduino board via Thyristors and Opto-Isolators using TRIACs. 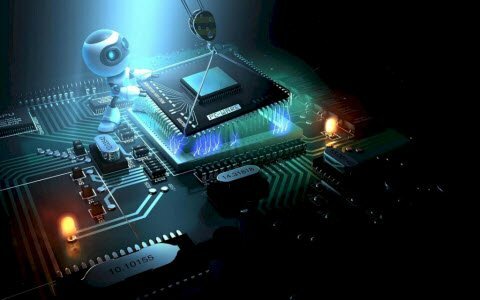 Thus, this is all about Usage of Arduino Boards In Electronics and Electrical Engineering Projects. We hope that you have got a better understanding of these projects. 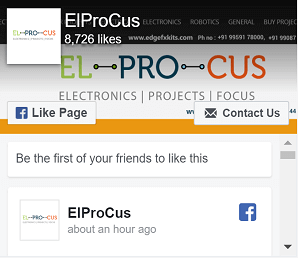 Furthermore, any queries regarding this concept, please give your feedback by commenting in the comment section below. I sincerely appreciate your kind response regarding my article. As per your query, C, C++ languages are used to program (sketch) the Arduino. The Arduino Software (IDE) allows you to write programs and upload them to your board.